Looking to buy some cool gifts for a brother, son, mate or even yourself? 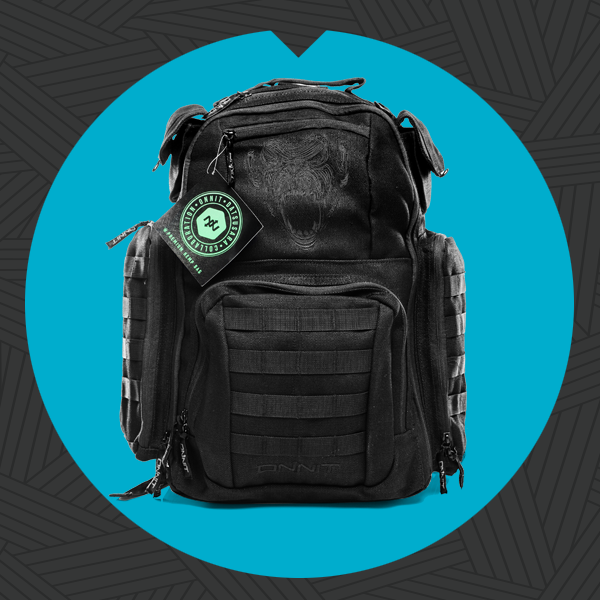 You wouldn’t go wrong by buying from one of my favourite companies ever Onnit! In case you aren’t familar with Onnit, here are some of their latest products that I highly recommend. Old favourites like the Alpha Brain, Shroom Tech etc are still massive favourites too. 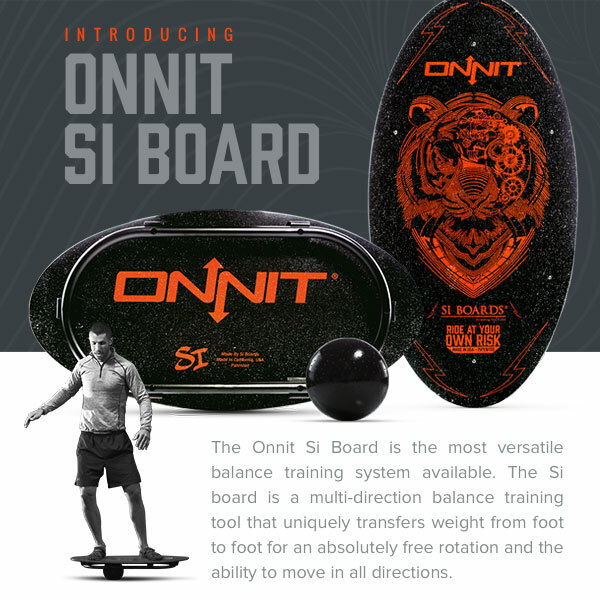 Introducing the latest addition to the fitness line, the Onnit Si Board! 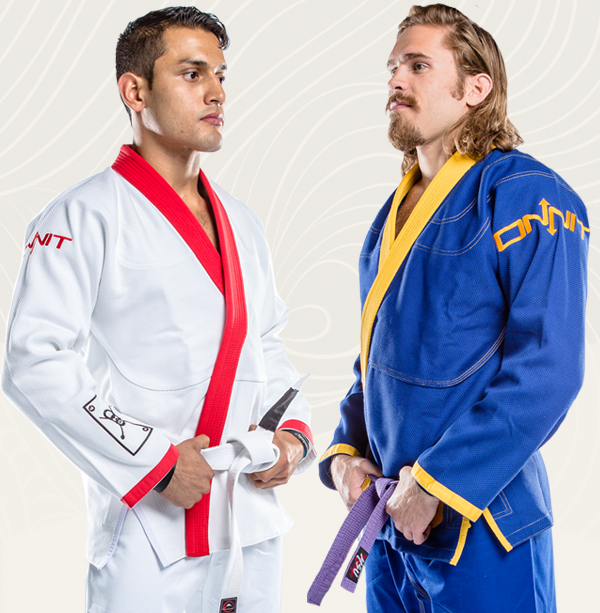 They’ve partnered with Lucky Gi to make these awesome 100% Bamboo Onnit Gis! 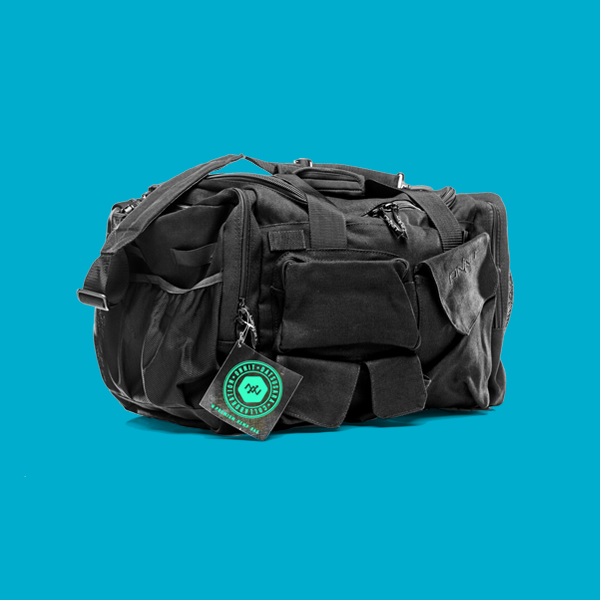 Check out the new badass bags, made from superior grade 100% Hemp canvas. New Onnit 100% Pure MCT Oil! Introducing the NEW 100% Pure Premium MCT Oil with 30% Lauric Acid! Great for shakes, coffee, & smoothies for quick energy and healthy fats. New Werewolf Legend Bell Is Here! 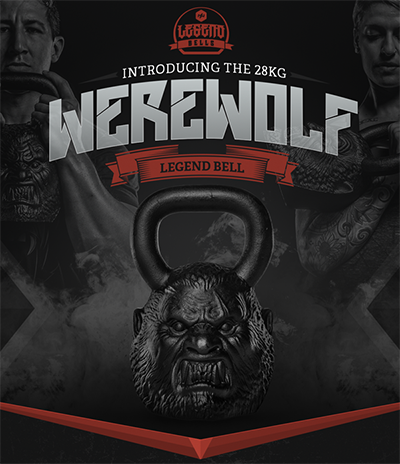 They’re excited to announce that they’ve just launched the first member of the Legend Bell line, the Werewolf! I love this thing! !